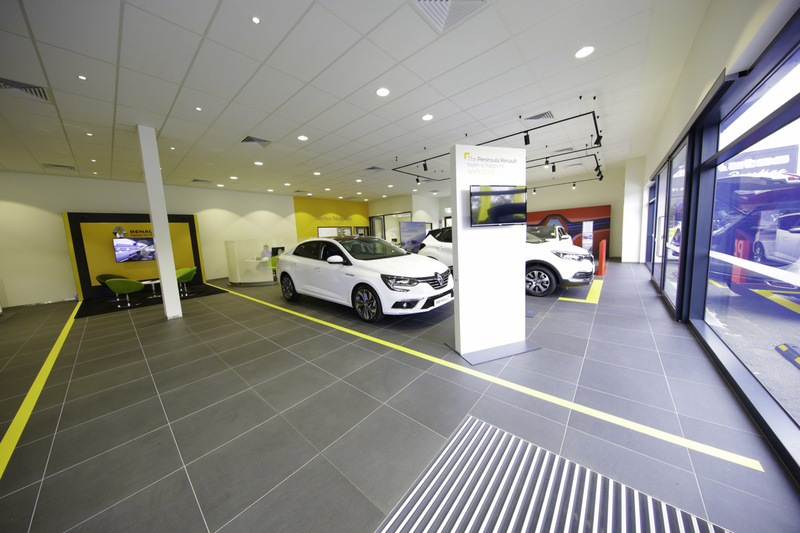 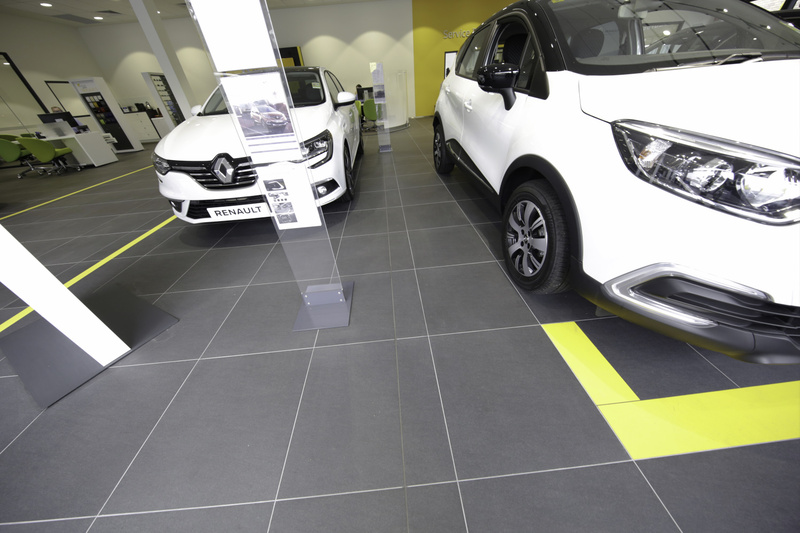 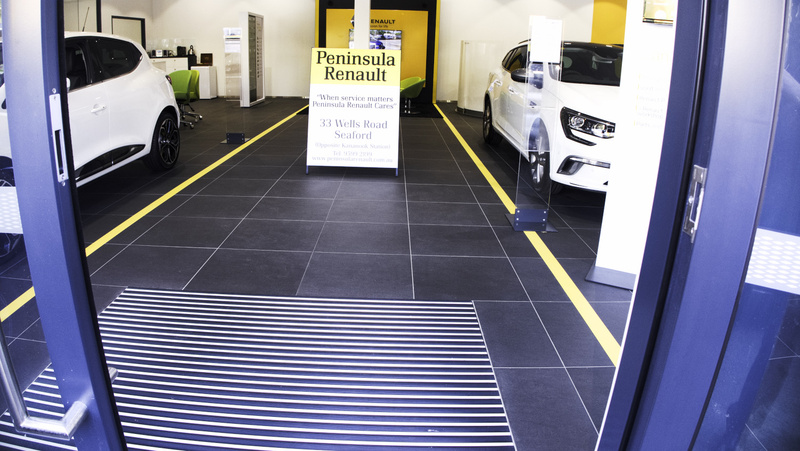 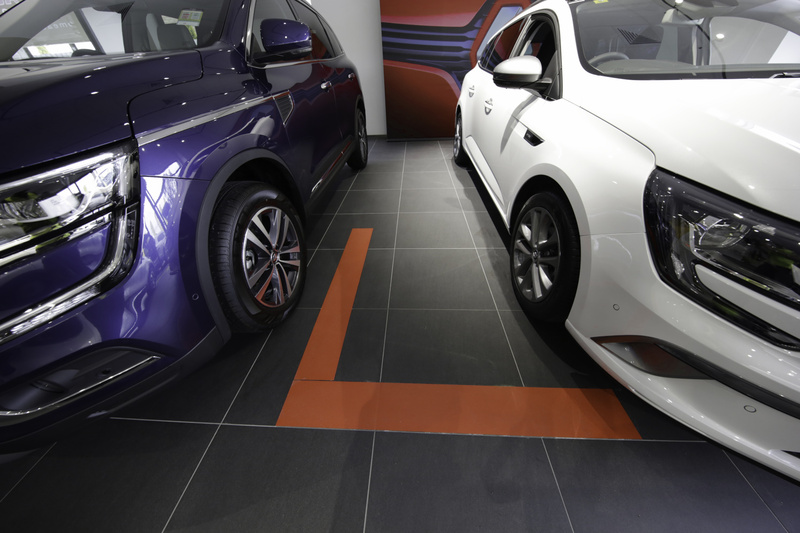 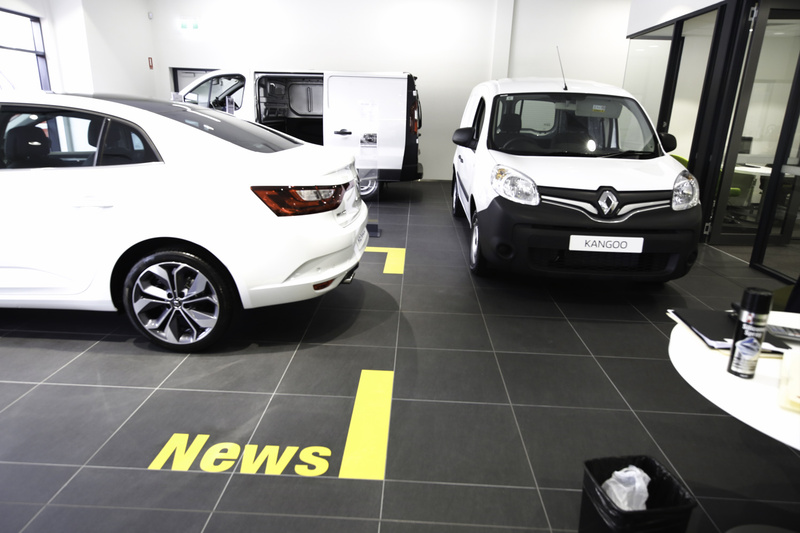 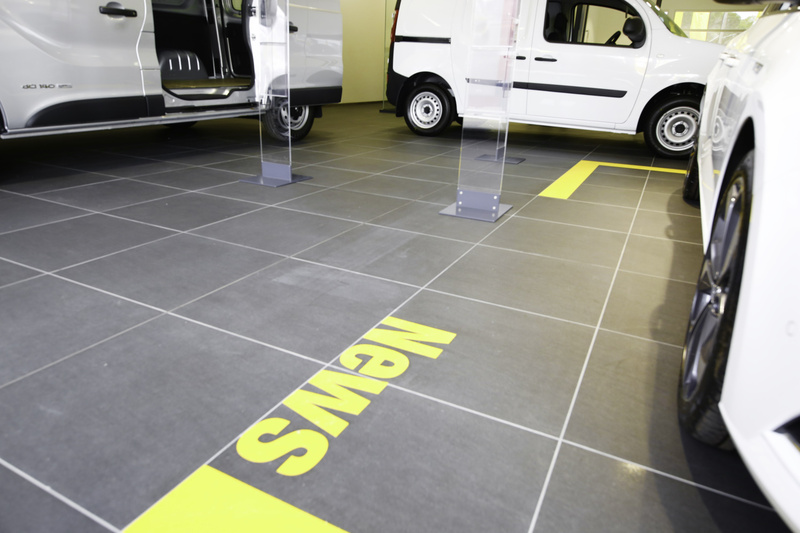 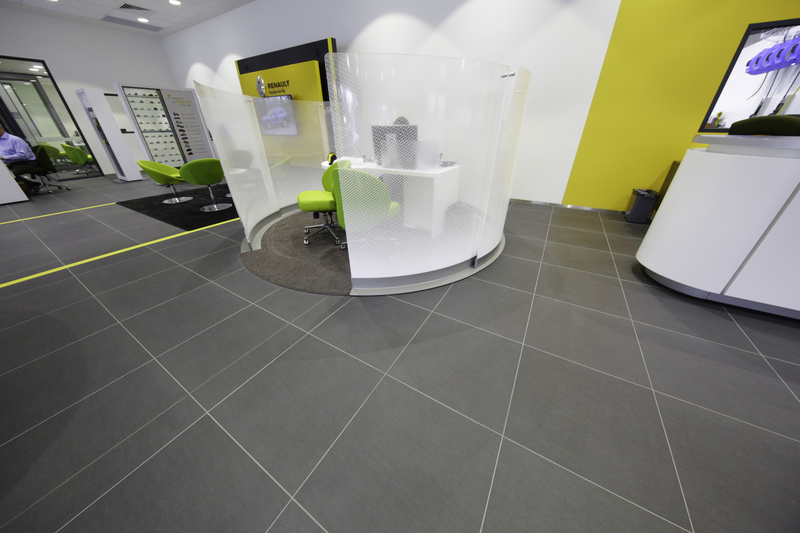 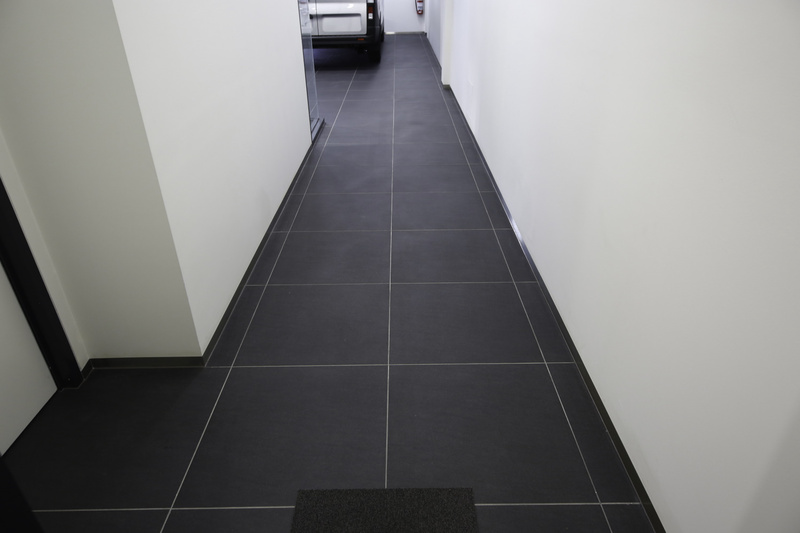 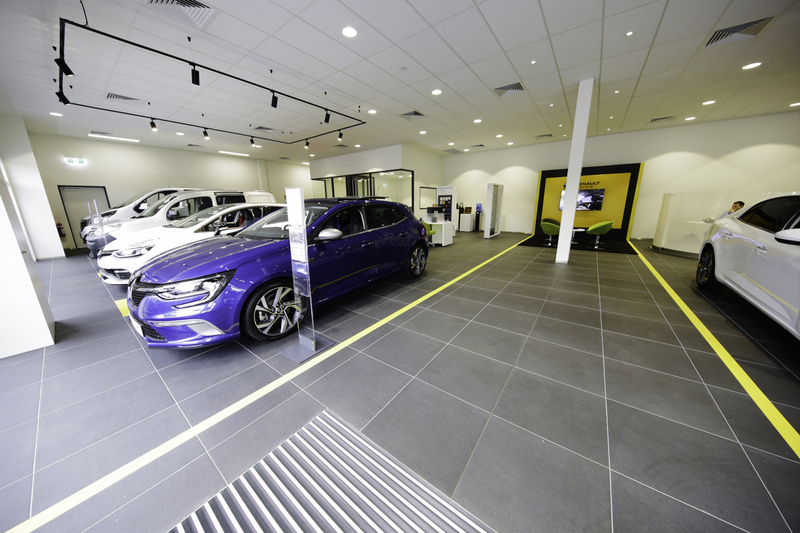 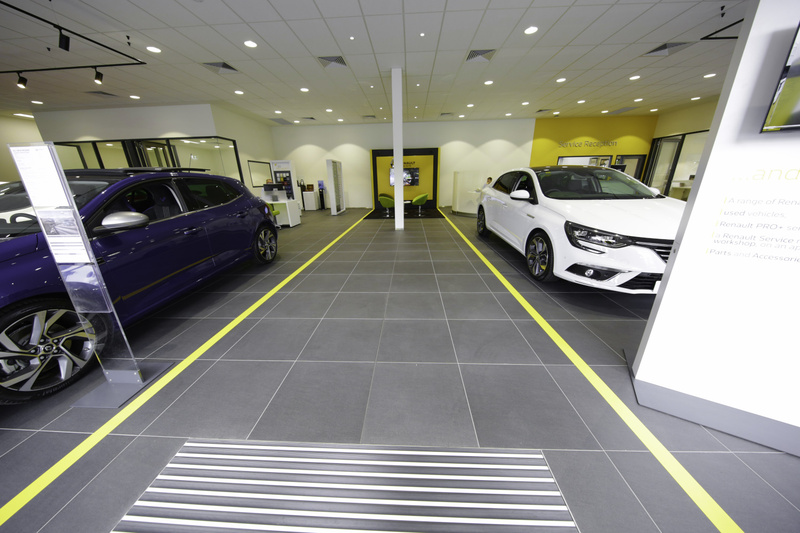 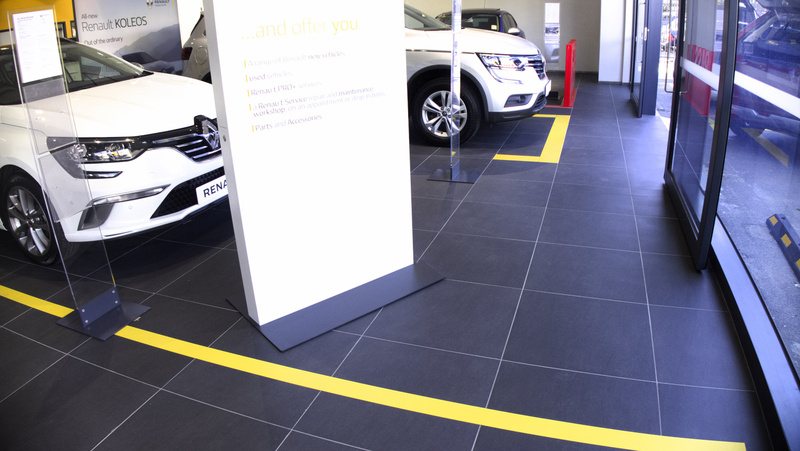 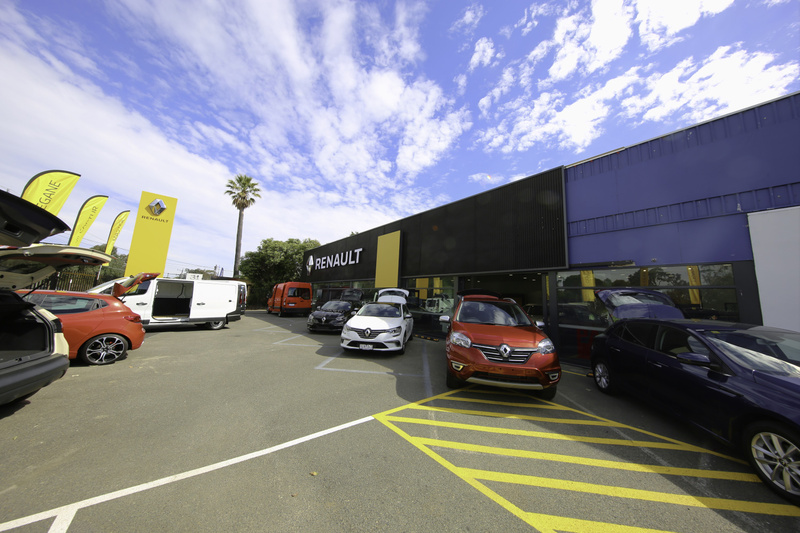 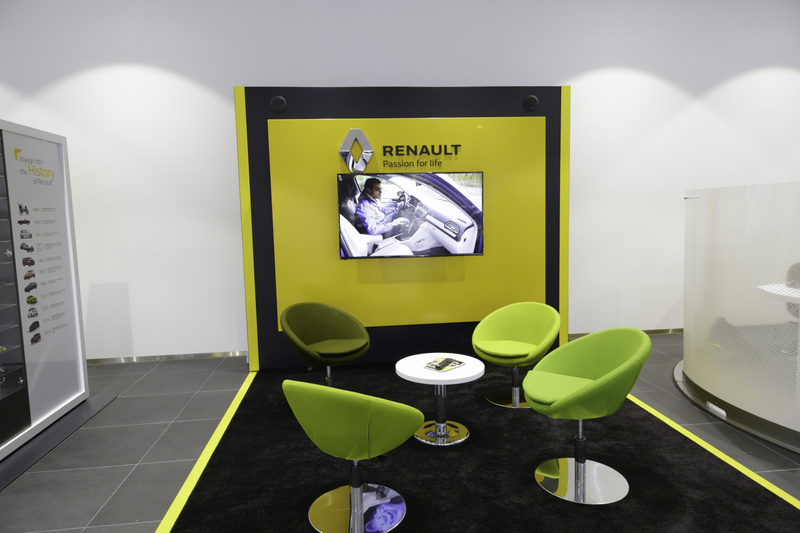 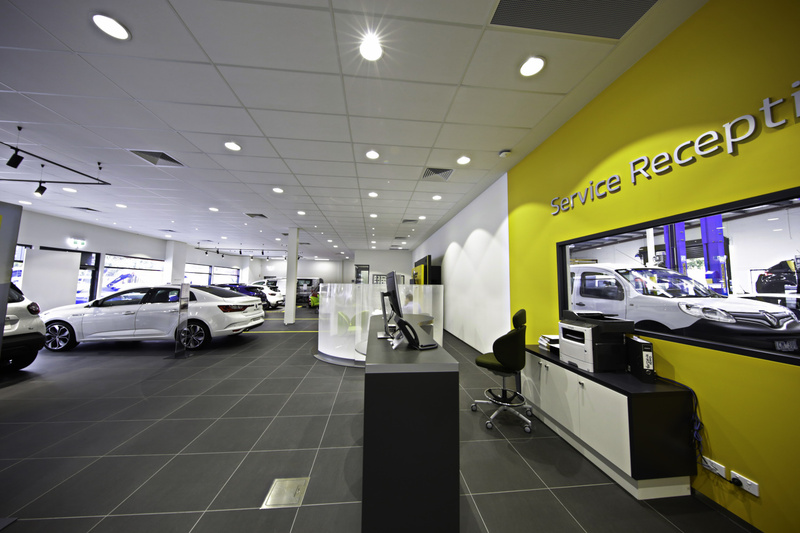 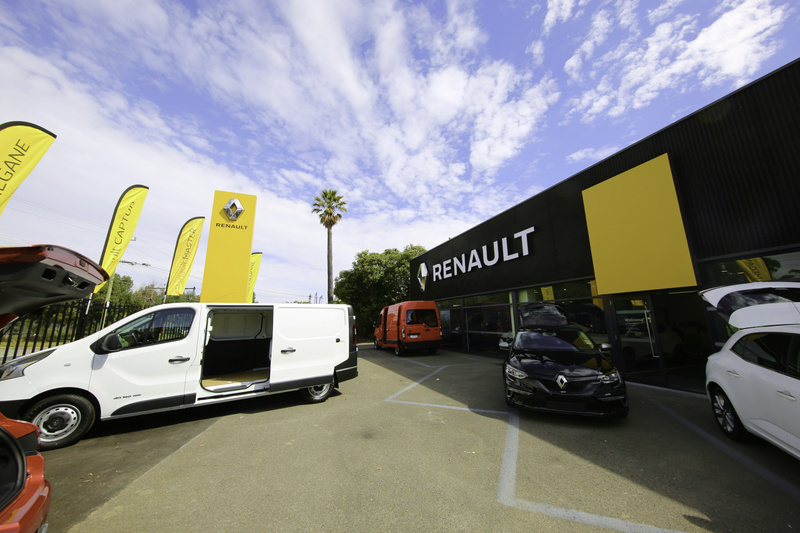 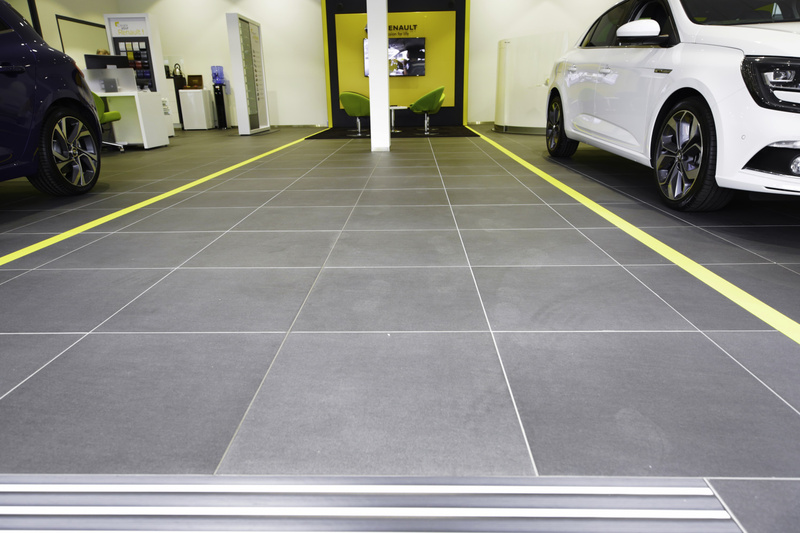 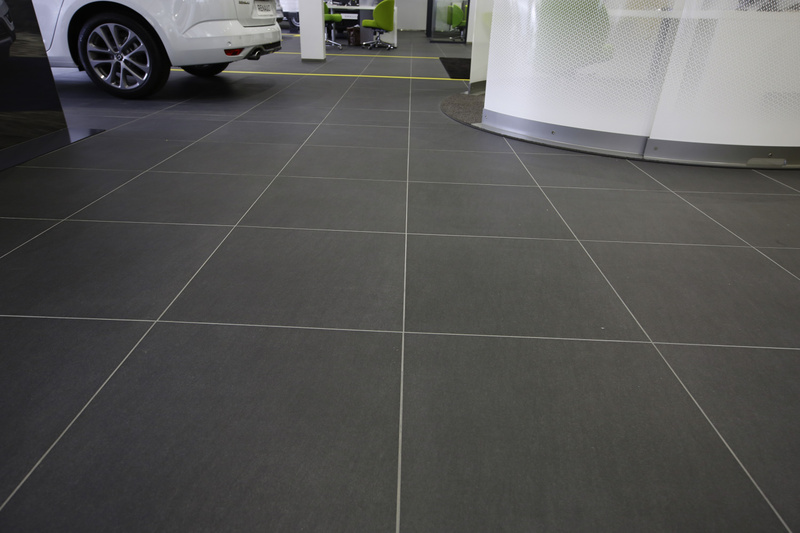 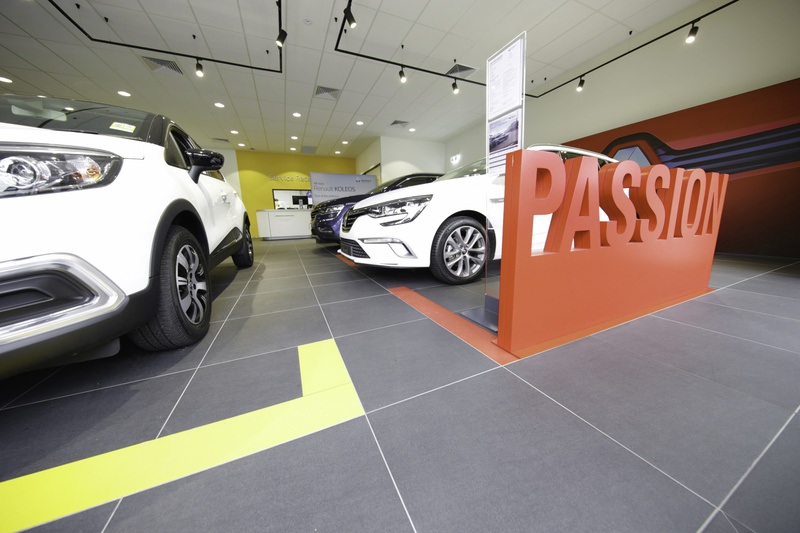 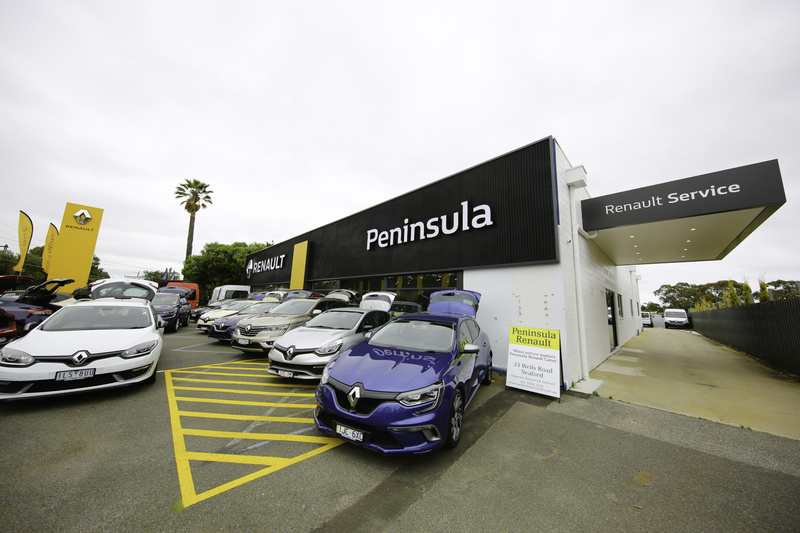 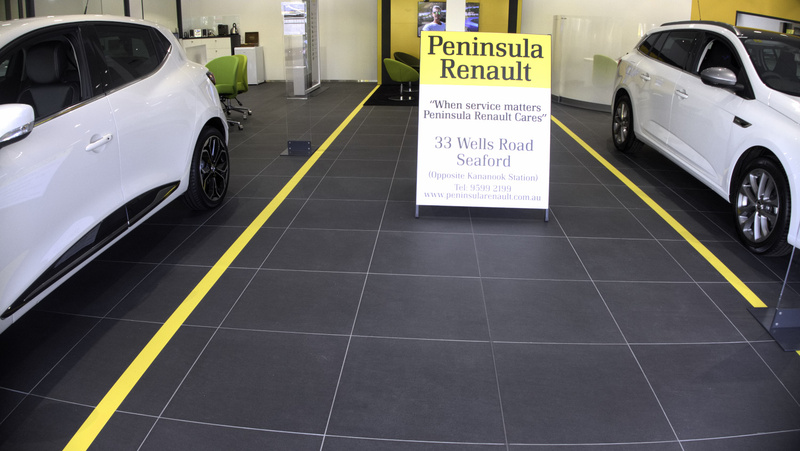 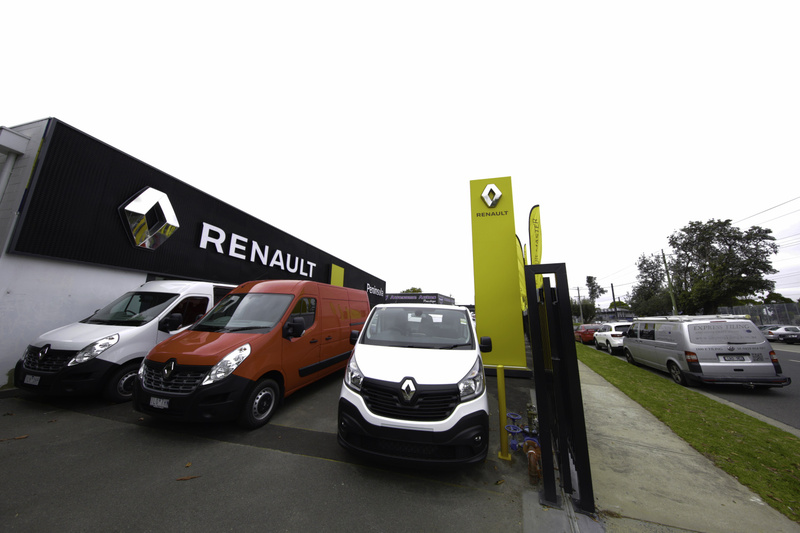 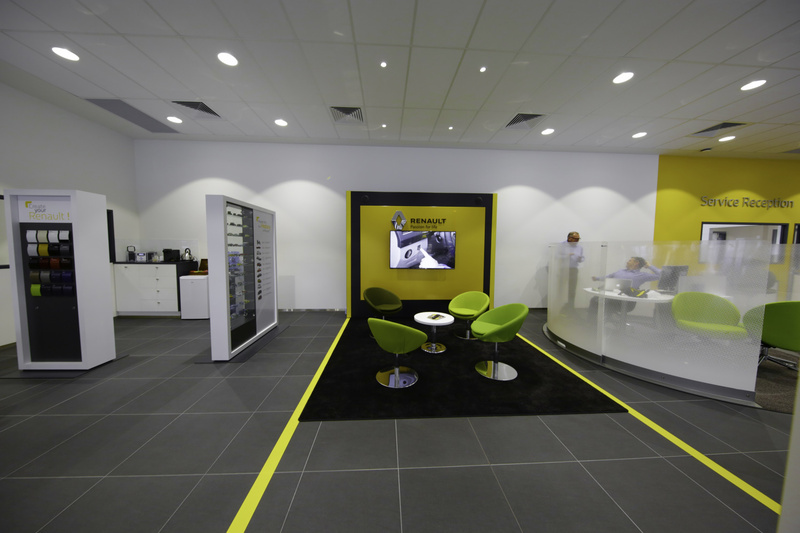 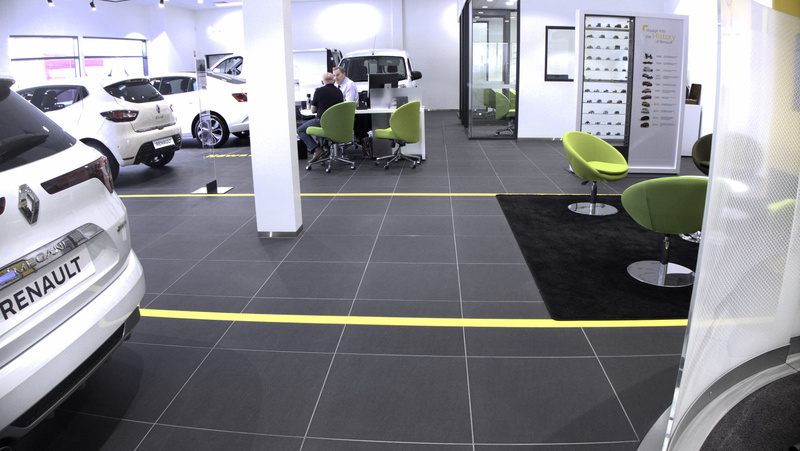 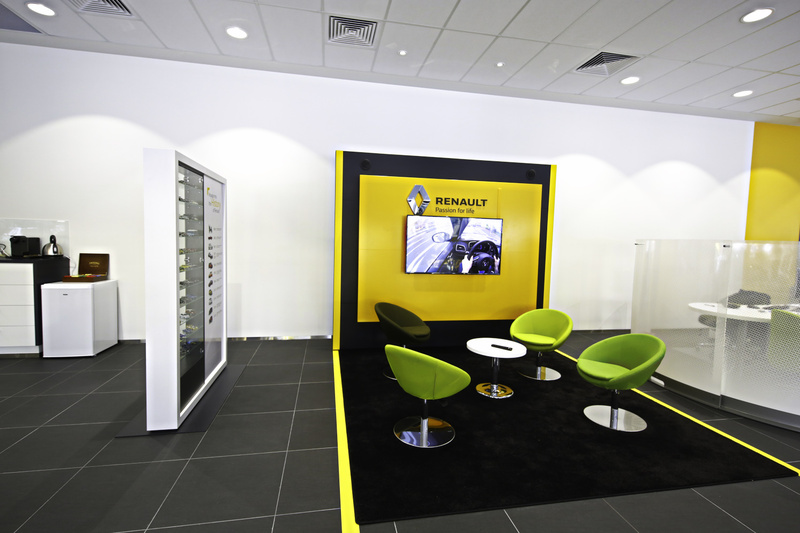 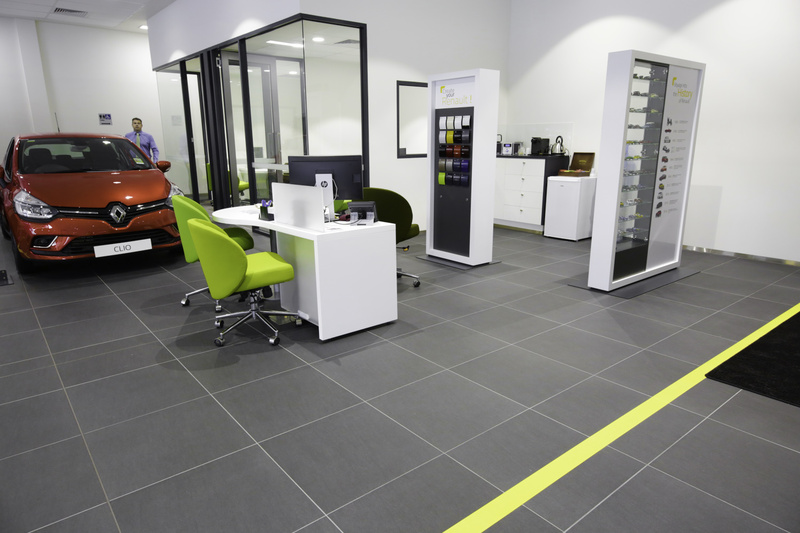 Express Tiling successfully completed this Renault Showroom with the team at Neo Constructions. 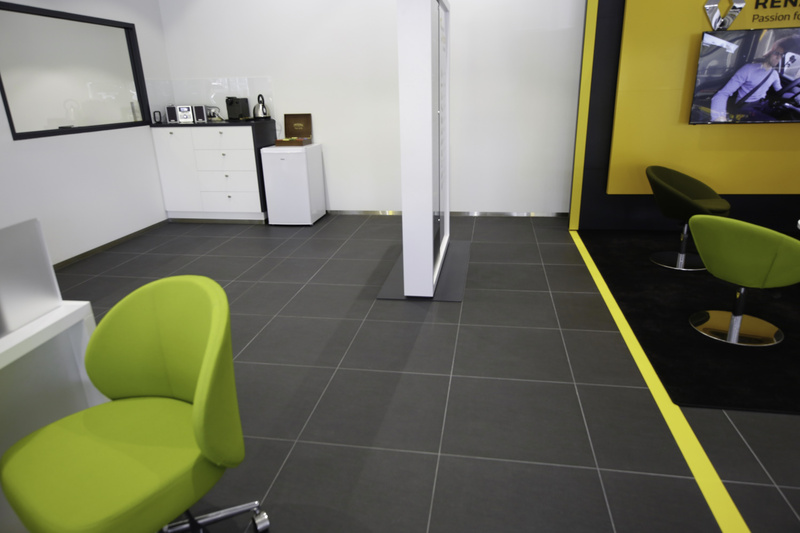 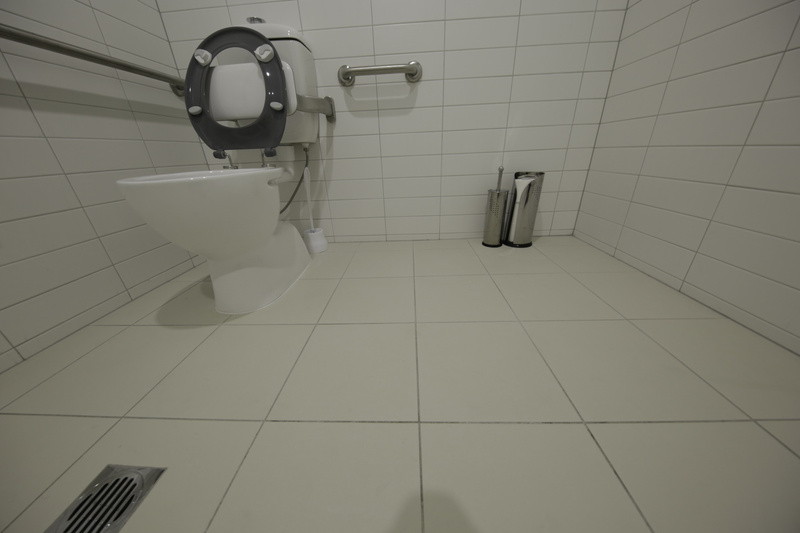 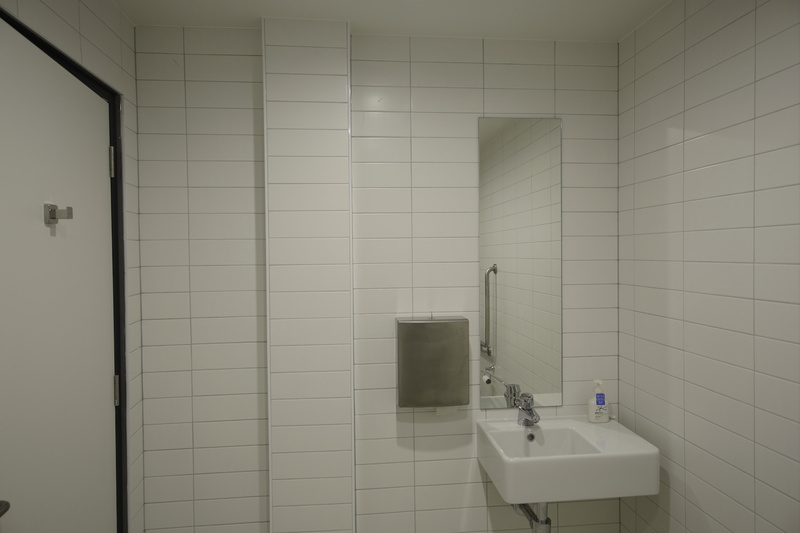 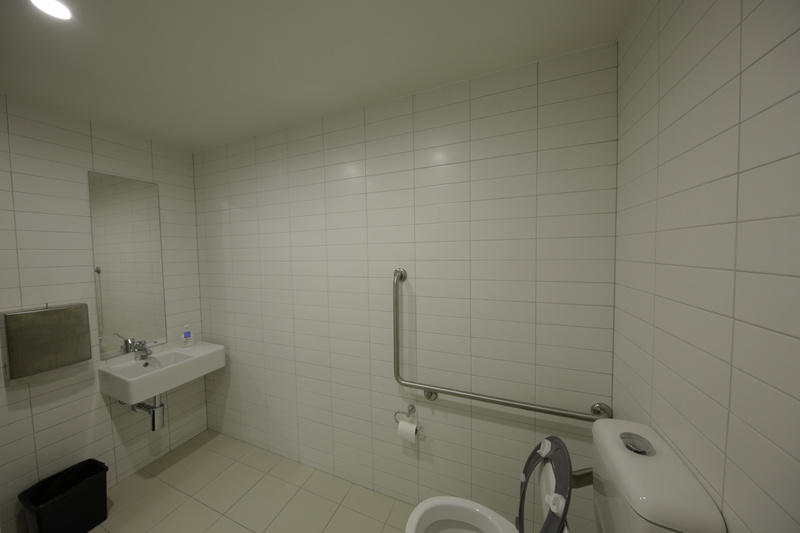 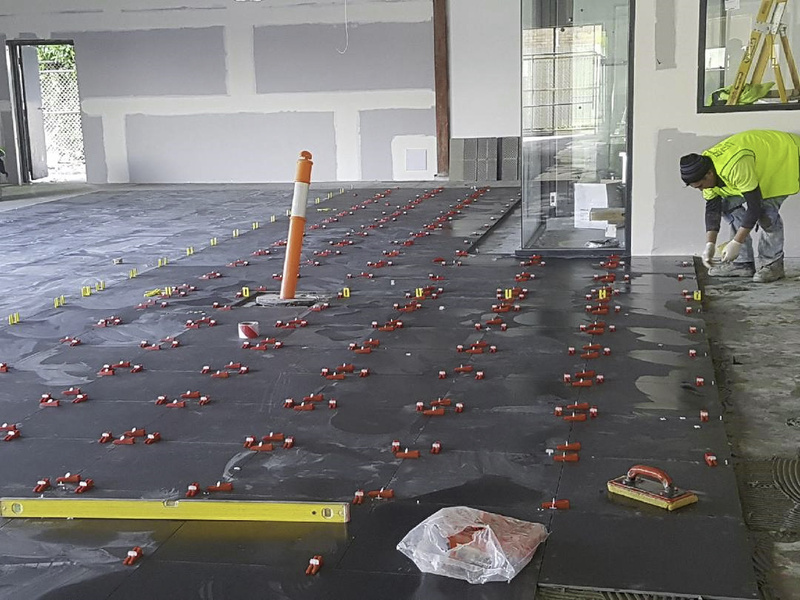 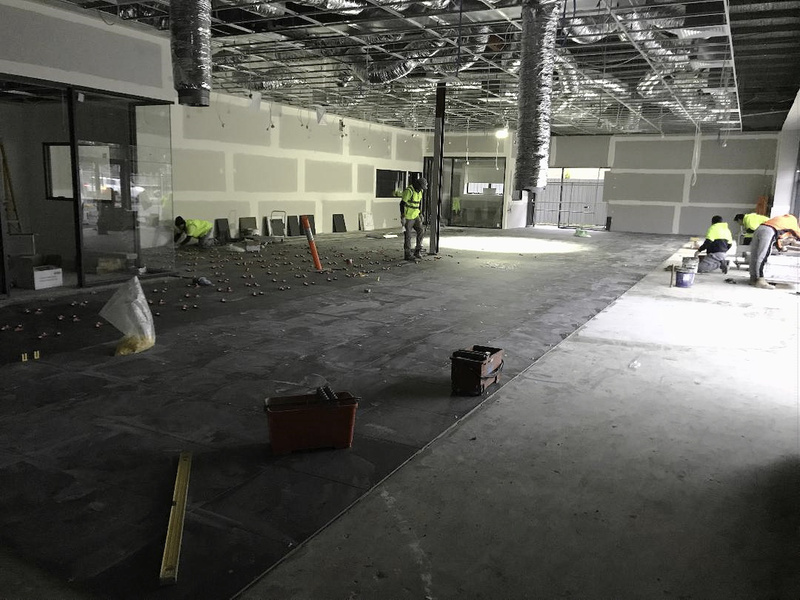 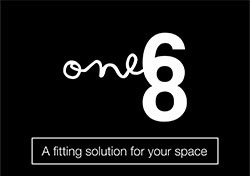 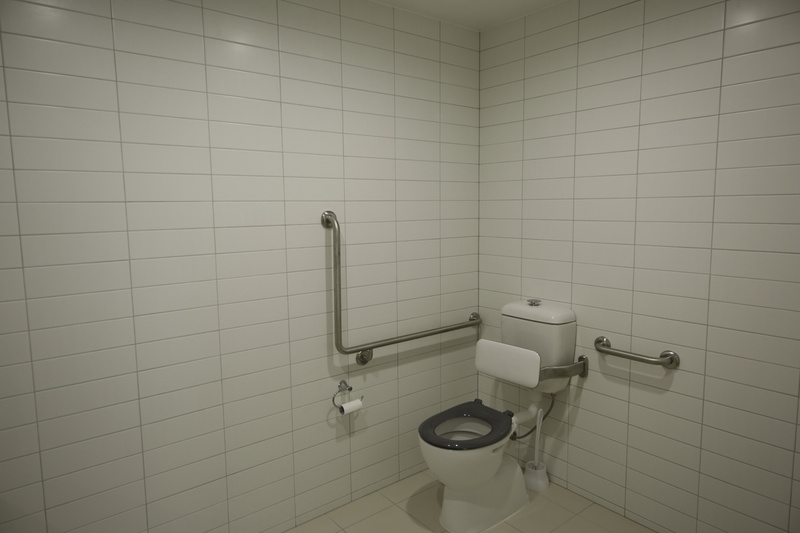 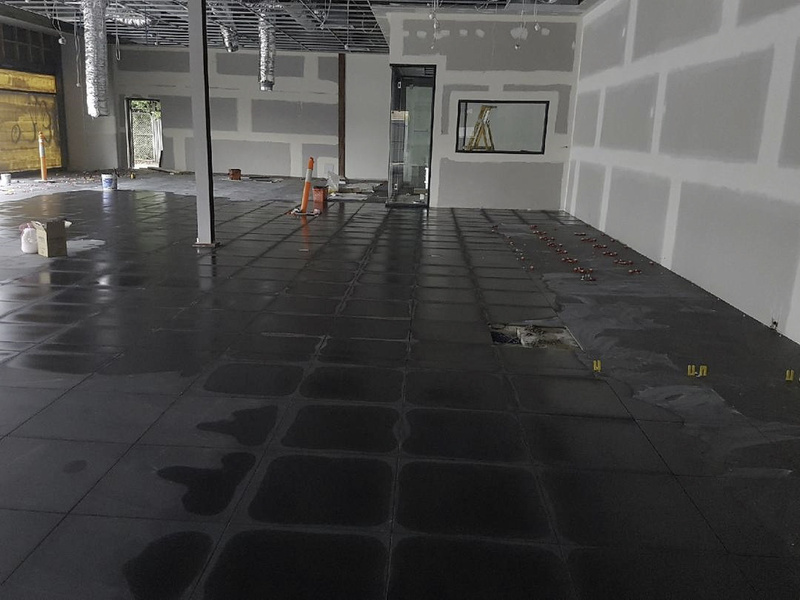 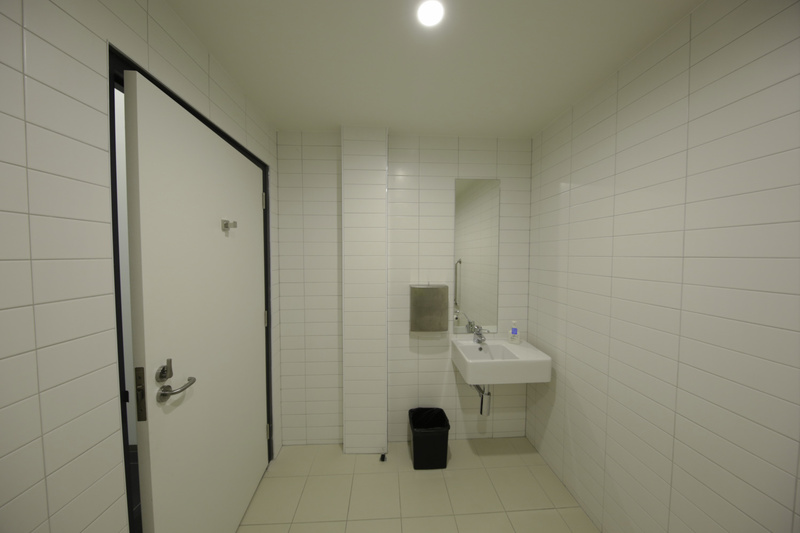 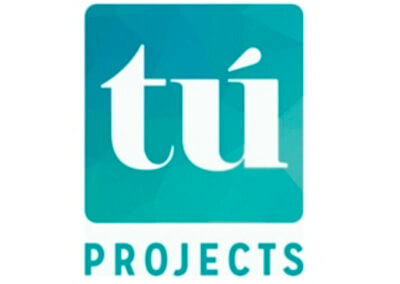 Tiling consisted of 600 x 600mm porcelain floors over a showroom area over 400m2 and standard 100 x 300mm white wall tiles to amenities full tiling. 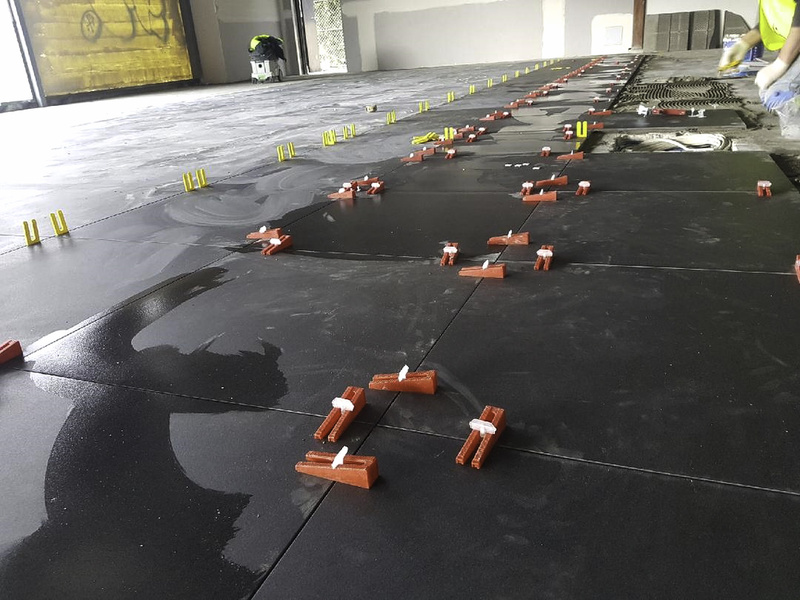 We used a special method for laying these tiles to support the weight of the vehicles exceeding over 1 ton.